can it be used for bedbugs? 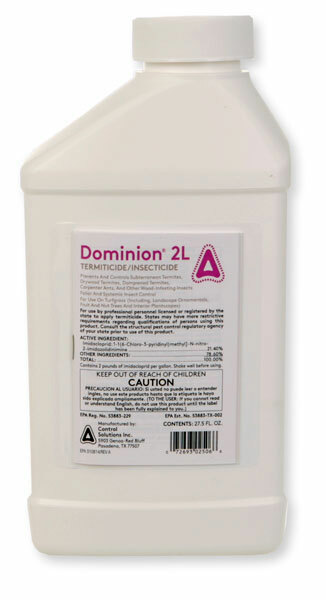 No, Dominion 2L is not labeled for Bed Bugs. It is a termite and carpenter ant control product. It is also for treating lawns, trees and shrubs. For Bed Bug control try using Bedlam Plus.